I was reminded of many such gatherings in Africa. And I was encouraged to see that, to some extent, that has been carried along into the diaspora. And just like those that shaped my own understanding of Christianity, this Youth Conference last wee was also powerful … more powerful than I had expected. I found the entire week invigorating. The balancing of a playful youthful atmosphere and a serious spiritual adventure gave me hope, both for the continent of Africa and for African Christianity (and this, both in Africa and in the Diaspora). For these younger generations Ghanaians in Britain, growing up hyphenated in between cultures (as British-Ghanaians or Ghanaian Brittons) and having to maintain their faith in a context that is not very friendly to Christianity, especially their type of Christianity, must be challenging. And yet, there they were, passionately praising, worshiping, and praying. 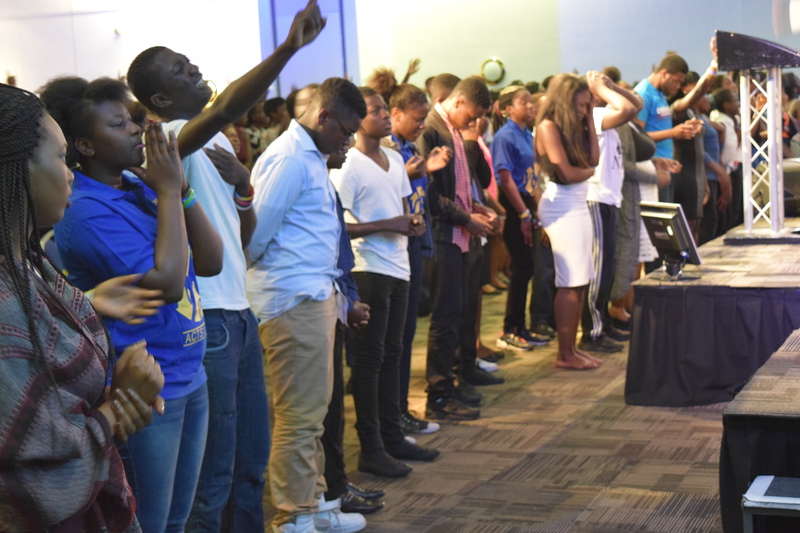 There were 55 baptisms and the final service had around 50 young people giving their lives to Christ. Seeing them proclaim their passionate love for Christ made me a bit more optimistic of what missional impact they can (maybe will) have in Britain. I am sure there are a lot more of their generation who love Christ as much. 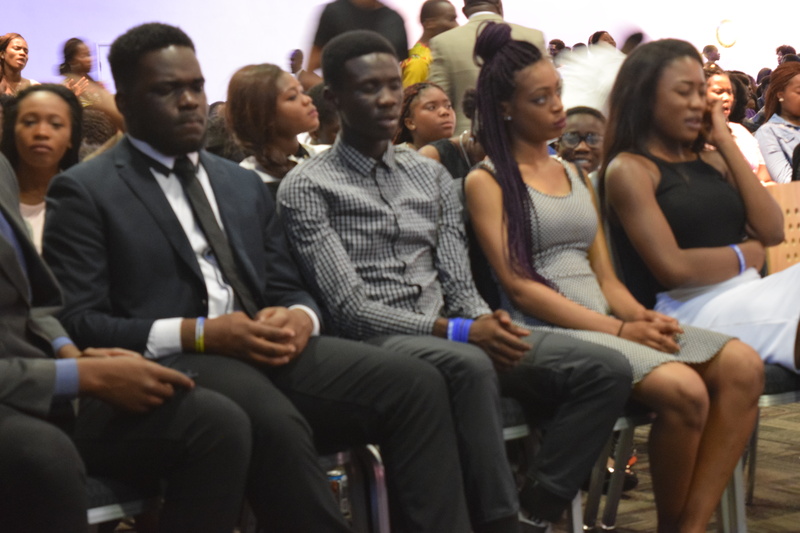 The Redeemed Christian Church of God has many times more young people. 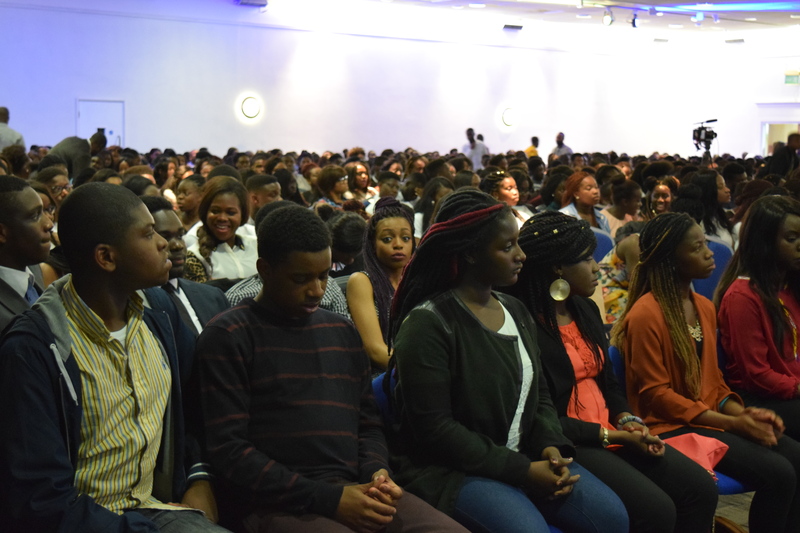 Other smaller networks will also have younger Africans growing up in Britain with a passion for Christ. The subject of the second generation of Africa’s diasporic Christianity is one that catches my attention – any time. Spending time with these Church of Pentecost youth made me a bit more optimistic … there are many of them and they are on fire. However, it also made me realise the seriousness of the need for missional training for their generation. Can we contextualise the ministry for them to help them contextualise their ministries for their generation?